Dr. Kai Wang has been passionately serving patients with hearing needs for the past 16 years. Dr. Kai received his Master in Audiology from Miami University, and later received his doctorate degree from Salus University. 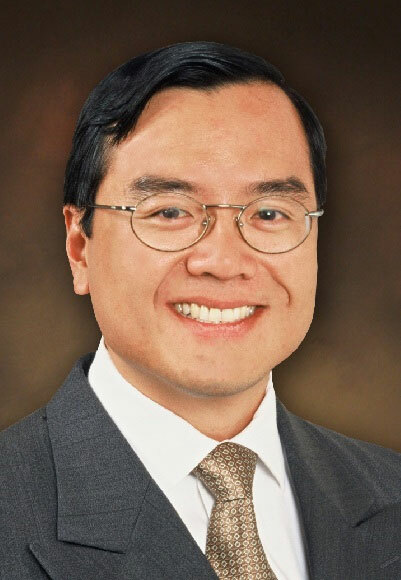 Dr. Kai has worked in both hospitals and private physicians’ groups before joining the team at Woodlands ENT. Dr. Kai is a member of the American Speech, Language, and Hearing Association.